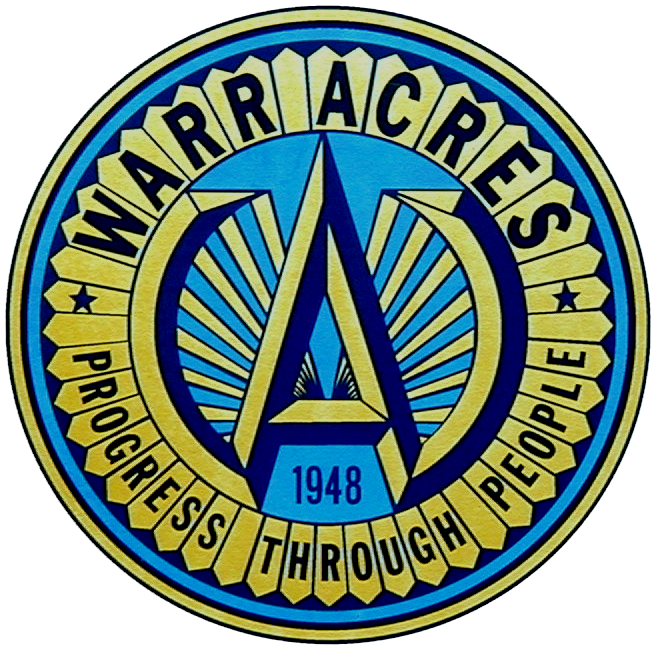 The City of Warr Acres will be hosting a Town Hall Meeting on February 26th at the Warr Acres Community Center. The meeting will run from 7-8 PM and will explain why the City is requesting the bond issue. There will be a second Town Hall Meeting on Tuesday March 26 at the same location and same time. The Community Center is located at 42nd and Ann Arbor. If you have questions about the bond issue this will be your opportunity to listen to the Mayor, Council-members and the City Planner to explain why this is necessary for our City’s future.